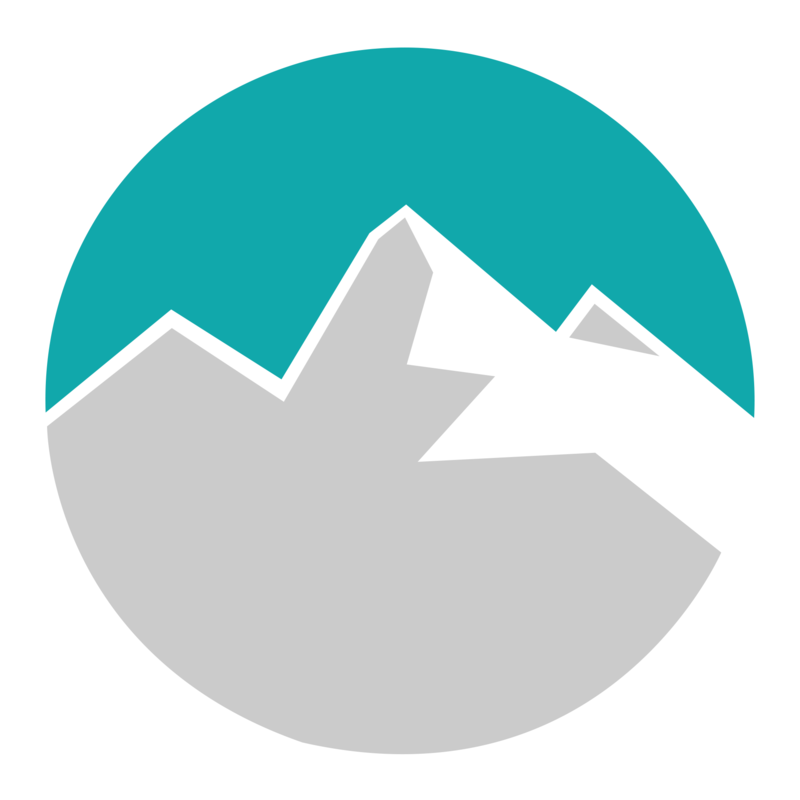 Edge Ski App - Tracking, resort maps, challenges. Check your current performance stats in a simple dashboard and review your previous sessions in a clear overview. Vertical change, distance, speed, airtime – we track them all. Then at the end of the day share your stats and see how you compared with your friends. 1,500,000m of vertical descent over a collective time of 298 weeks. No longer end up stranded in a cold, lift-less corner of the mountain. We provide real-time lift information for 20 of the major resorts worldwide. 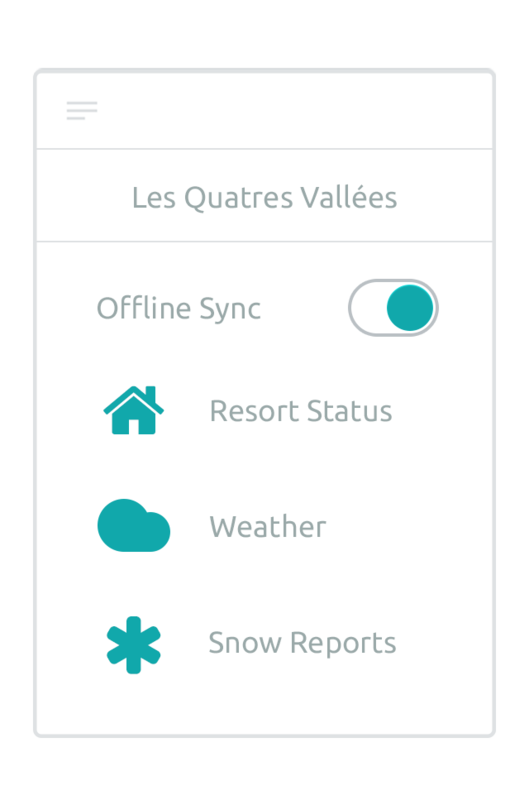 On top of that you have access to hyper-localised weather and snow forecast information. We bring you the information that matters when it matters the most. And best of all it's all compressed so that we use as little of your data as possible. Challenge Friends, take on Brands. Win. Every skier and boarder is competitive. Be it racing down the slopes or debating who covered the most area back in the bar – Edge brings that to a new level. 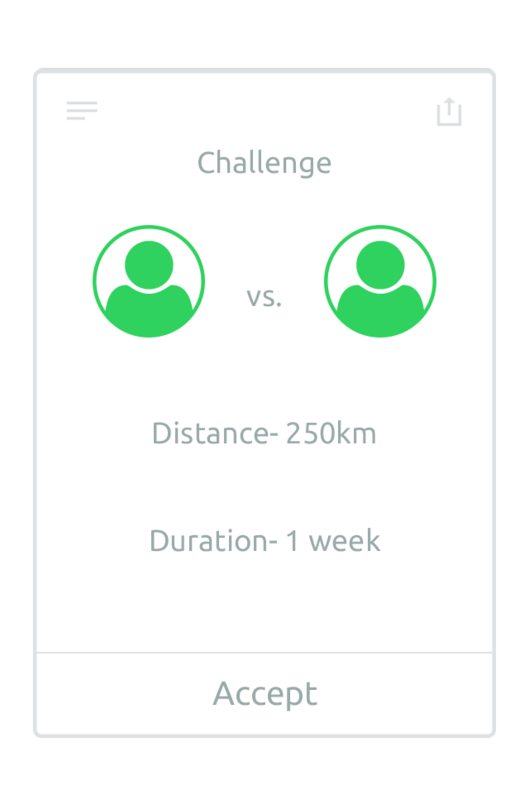 Challenge friends in a variety of challenge formats as well as taking on challenges from brands. 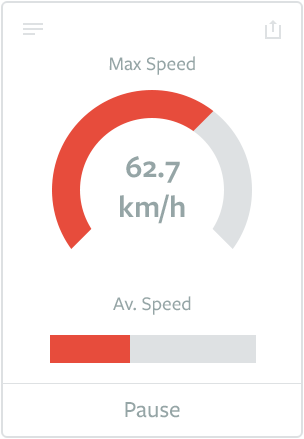 We're also putting an end to those arguments with direct comparison stats from your day. We don't have a support team. Instead, we manage support collectively. That means you get help from the people who build the product and we get to hear your feedback. © 2018 Edge Mobile Limited is a registered company in England and Wales No. 08619213. VAT No. 175626975.